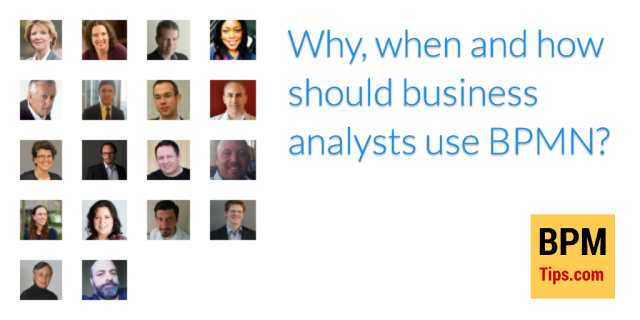 Do you want to know answers for the 15 most important questions about Business Process Management AND have something really unique? 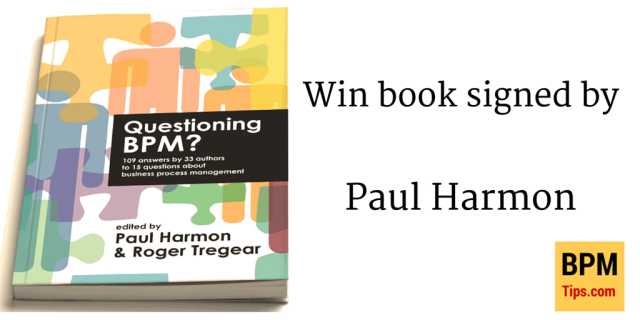 I am running a giveaway, where you can win two copies of recent book Questioning BPM? edited by Paul Harmon and Roger Tregear with Paul Harmon’s signature. This book is unique in many ways as it gives you answers to 15 important questions about BPM today, not by a single expert, but 33 BPM thought leaders. The giveaway is over. Congratulations to winners: Katherine and Muhammad! Visit the publisher page to buy the book. 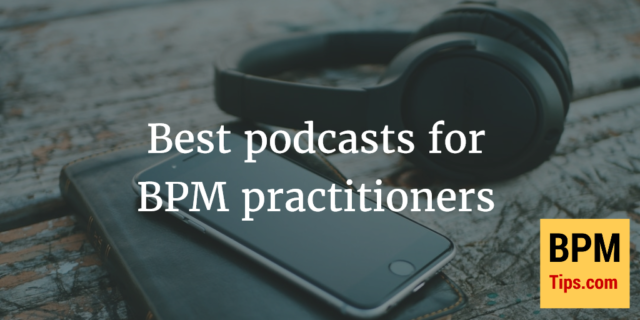 Almost every year you can hear about the new standards and topics in BPM that promise you great results. 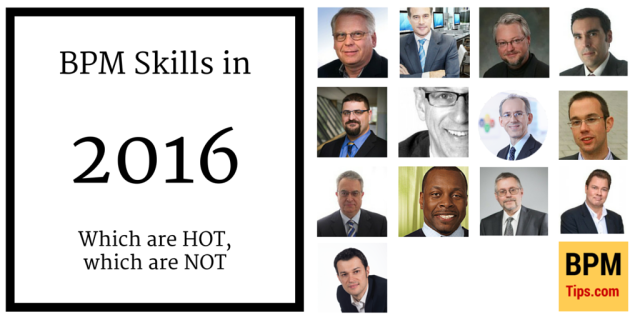 But how to distinguish between new skills you should add to your toolbox, obsolete ones or hypes? 1. 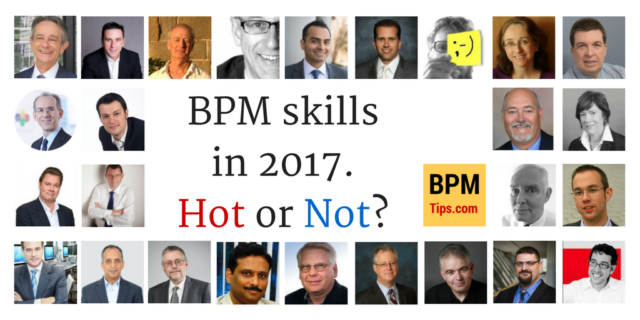 What are the skills that BPM practitioners should add to their toolbox in 2016? 2. Which skills are no longer relevant or not practically applicable yet (hype)? 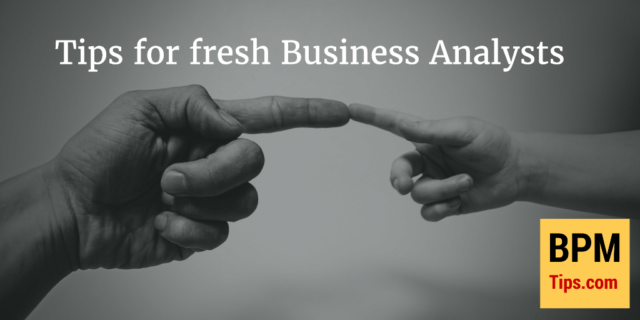 One of the most important elements of every Business Analyst’s toolkit is process modeling, which is also significant activity for Business Process Management professionals. For BPM market BPMN is now the standard for modeling processes. But is it also the case for BA’s?